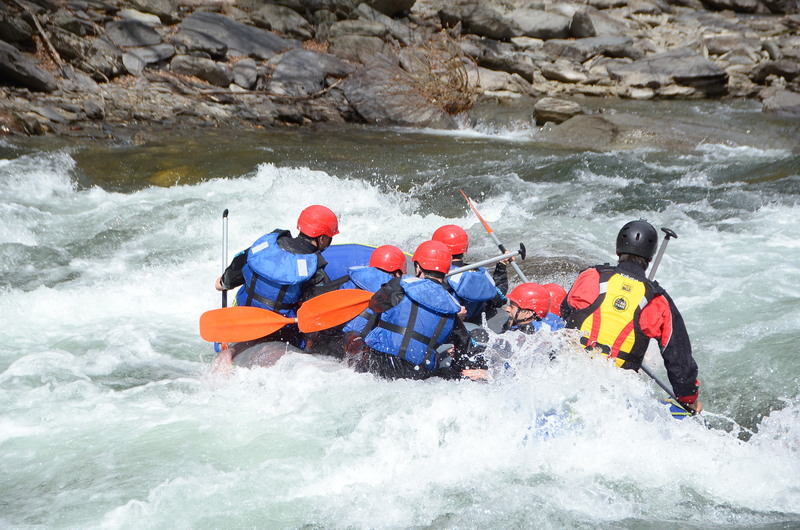 Last Friday the 15th of March the rafting season began in Llavorsí and the river flows better than ever to start the spring season as good as possible. Getaway during a weekend in Pallars Sobirà and practice an exciting experience with your whole family. 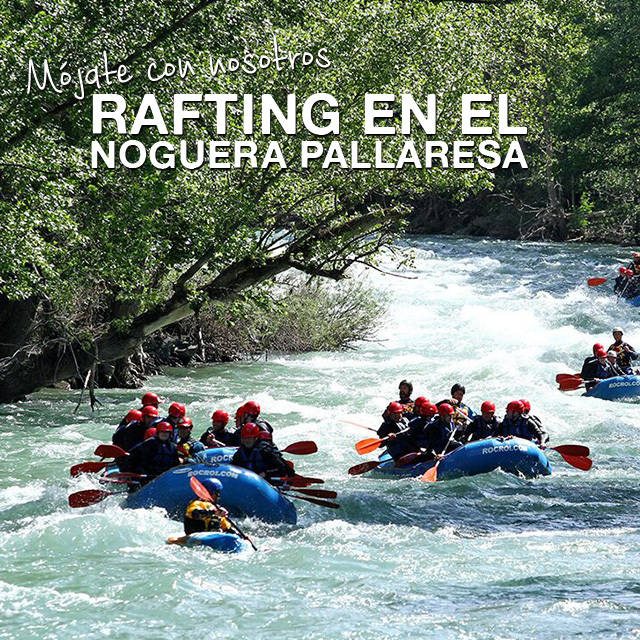 Rafting descents are suitable for all audiences: families, children and groups of friends; and you can choose different stretches of the river depending on duration and difficulty up to 52 km! 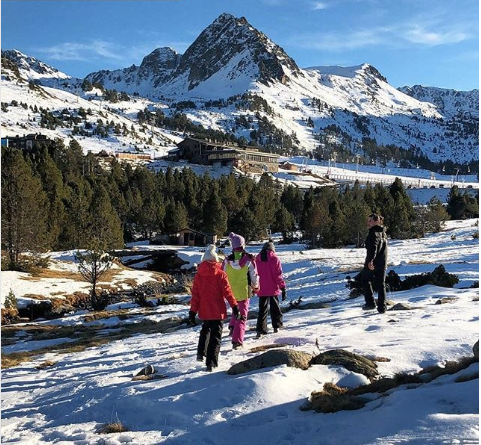 Snowmobiling, mushing, tubing, snowshoes, igloos or night excursions are some of the funniest activities you can do in the RocRoi’s center of Andorra at Grau Roig (Grandvalira). Take advantage of the last snowy days to enjoy landscapes, activities and workshops in the middle of a unique spot. 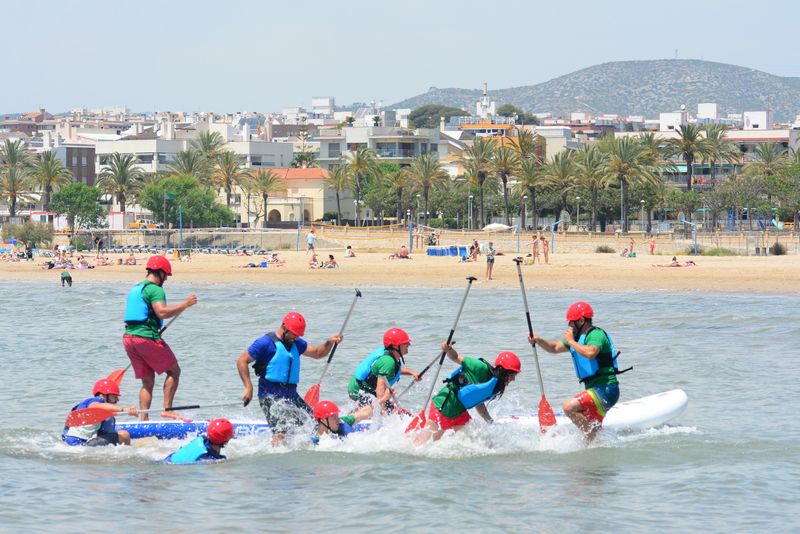 Come to do kayaking, paddle surfing, SUP yoga, catamaran and many exiting activities in the center of Vilanova i la Geltrú just 40 km away from Barcelona, ​​where you can do all kinds of activities at sea and with all the rental you need. At RocRoi, we are proud to say that during the whole month of April we are the only ones that put at your disposal all the activities that you can do in Llavorsí, Andorra and Vilanova i la Geltrú. Try all the activities we offer you in all water states: rafting, kayaking, mushing, rackets, tubing, paddle surfing, SUP yoga, hydrospeed, quads, horse riding, paintball, trekking, etc. We are waiting for you!